The extreme heat may be difficult for people who suffer with asthma. Extreme heat can be dangerous — even deadly— for asthma sufferers. Some health experts are already reporting an increase in patients who are struggling to breathe due to the heat. 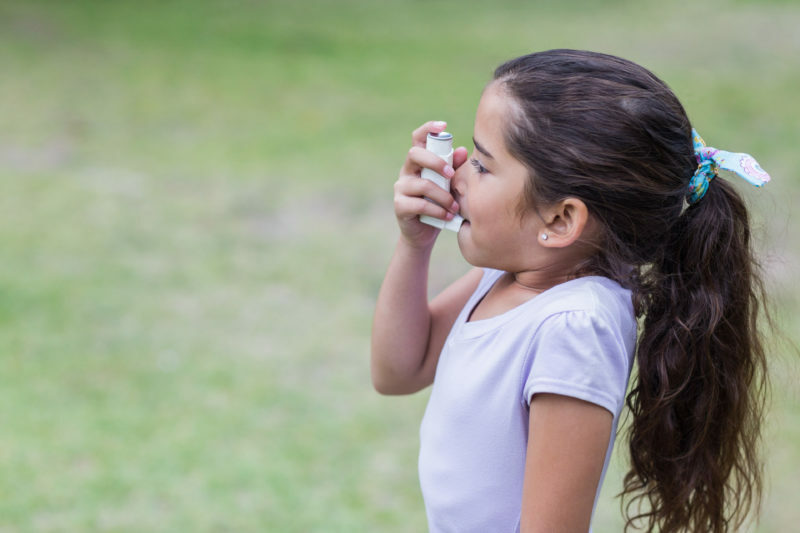 “Asthma symptoms may get worse with heat and humidity, and after thunderstorms,” says MESSA’s asthma nurse educator, Susan Jahn. Jahn, a registered nurse, says people with mild asthma are caught off-guard because they assume their asthma is under control. As a result, they don’t carry their rescue inhalers. Jahn advises people with asthma to stay indoors in an air-conditioned environment, keep their rescue inhaler nearby, and drink plenty of water. These tips are particularly important for children with asthma, she says. Jahn has called MESSA members participating in MESSA’s Asthma Case Management Program to remind them to exercise extreme caution during this heat wave. Jahn is available to answer questions MESSA members may have about asthma. She can help identify common asthma triggers, and help you develop an asthma action plan. For more information and to enroll in the free Asthma Case Management Program, call 800.336.0022 and select prompt 3 to speak with Jahn.